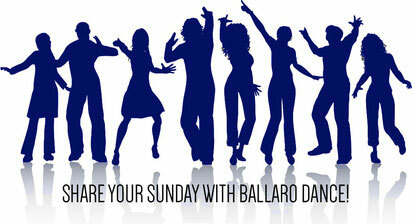 SHARE Your Sunday With Us! Join us this Sunday, June 5th as we celebrate the start to summer and the final month before we present Sounds In Space! Hosted at The Gael Pub, there will be drink specials, raffles, and of course... some dancing! See you there! I have been surfing on-line greater than 3 hours these days, but I never found any attention-grabbing article like yours. It's beautiful value enough for me. Personally, if all web owners and bloggers made excellent content material as you did, the internet shall be much more helpful than ever before. I know this web site provides quality depending content and extra stuff, is there any other web site which offers these kinds of information in quality? Woah! I'm really enjoying the template/theme of this website. It's simple, yet effective. A lot of times it's hard to get that "perfect balance" between superb usability and visual appeal. I must say that you've done a excellent job with this. Additionally, the blog loads extremely fast for me on Firefox. Outstanding Blog! We absolutely love your blog and find many of your post's to be precisely what I'm looking for. Does one offer guest writers to write content for you personally? I wouldn't mind composing a post or elaborating on many of the subjects you write in relation to here. Again, awesome web site!